Are you as passionate about restaurant hospitality and finance as we are? Let's chat. Grow the world's best restaurants through loyalty: House Accounts. 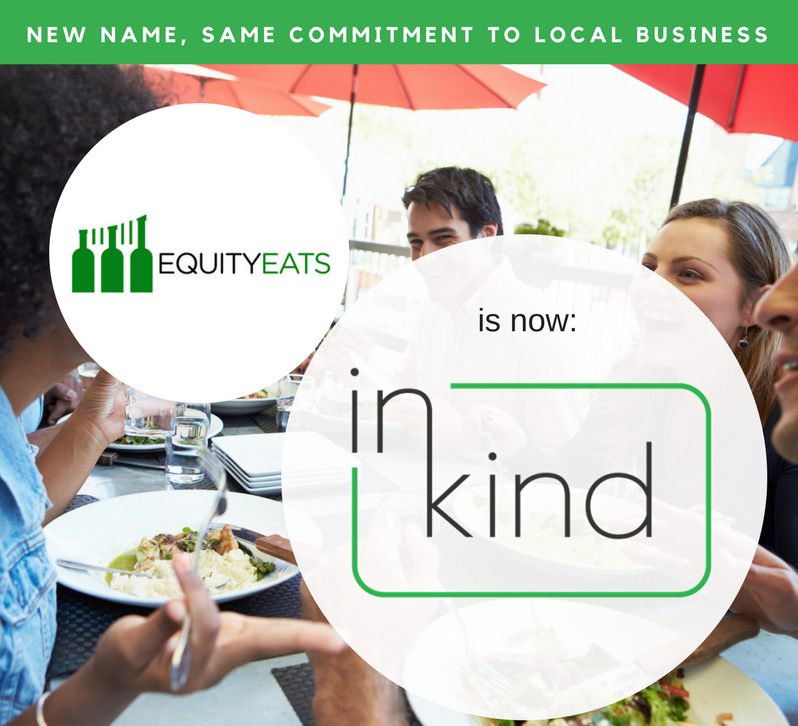 inKind.com is a restaurant experience company first and foremost. We allow restaurant owners to provide the best hospitality experience in the industry by using our house account management platform. We then finance the growth of a subset of our hospitality clients to allow them the most affordable restaurant capital in existence. We started this company by starting our own restaurant in Washington, D.C., Prequel. Prequel provides us with the domain expertise of managing a restaurant and a test playground to try out our latest features. We've spent the last 3.5 years perfecting our restaurant and finance expertise. We've found our product market fit and are executing on our long term strategy. We're looking for a hungry, hard-working foodie to join our team and implement new and innovative digital marketing campaigns for a number of our restaurant clients. You will work closely with our head of House Accounts here in Austin to design, execute, test, and iterate digital marketing campaigns on a number of platforms (email, Facebook, Instagram, etc.). Create, implement, monitor marketing campaigns to advertise House Accounts (i.e. VIP dining accounts) to restaurant goers in the United States, Australia, and Canada → yes we're growing very quickly! Manage multiple marketing channels to ensure maximum exposure for advertising House Account for a number of clients in the above markets. Work closely with Head of House Accounts in Austin, TX and outside marketing experts to continuously innovate and evolve marketing efforts. Basic knowledge of Photoshop, InDesign OR Illustrator. Proficiency in Google Adwords and Facebook's Advertising platform. Desire to manage multiple projects in several different countries. Results oriented with the ability to introduce new and innovative ideas. Team player interested in progressing inKind as a whole. To apply, please send your resume to andy@inkind.com. Include your resume and any relevant work you'd like to share. We're looking for a Ruby on Rails Developer to help us scale our API, admin, and service integrations. You'll work closely with the entire inKind team and our customers to automate several of our time-tested workflows and scale our current architecture to multiple countries. You'll need experience building full stack websites. Here's our stack (you don't need to know all of these): Ruby on Rails, MySQL, Redis, AWS, EC2, CloudFront, Docker, HTML, JS, CSS, React Native. We're looking for a React Native Developer to help us continue providing a great experience to our restaurant customers and owners. You'll work closely with the entire inKind team and our customers to push the boundaries of mobile app hospitality in multiple countries. You'll need experience building iOS and Android mobile apps in React Native. A fun, foodie work environment in downtown Austin. We have a company house so we can cook fun and interesting meals. Better come hungry. A lot of food and wine. Like, a ridiculous amount. Don't see a listing for you? We're always looking to hire highly-motivated people with the skills and passion to help revolutionize local business financing. Send some notes about yourself and why you'd be a good fit to join our team to jobs@inkind.com.